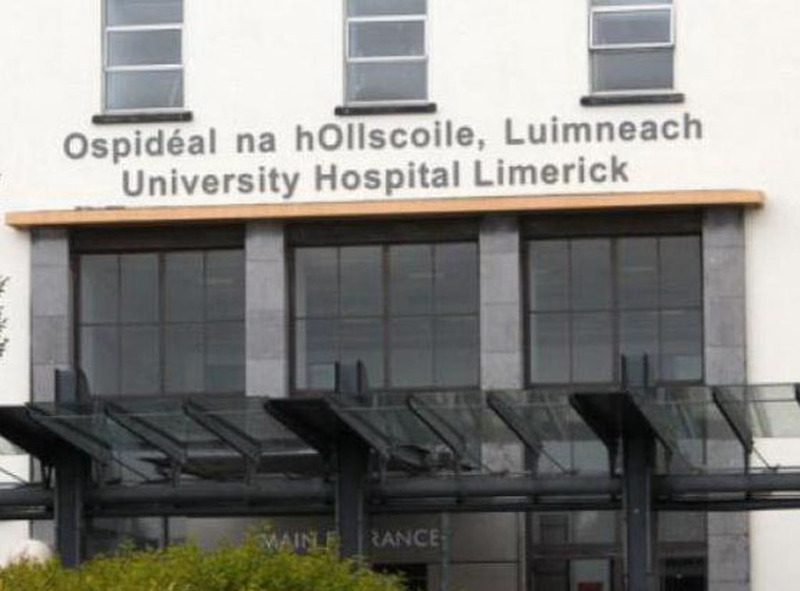 MAYOR of Clare Joe Arkins said he has decided he will never willingly go back for treatment at the emergency department in University Hospital Limerick. 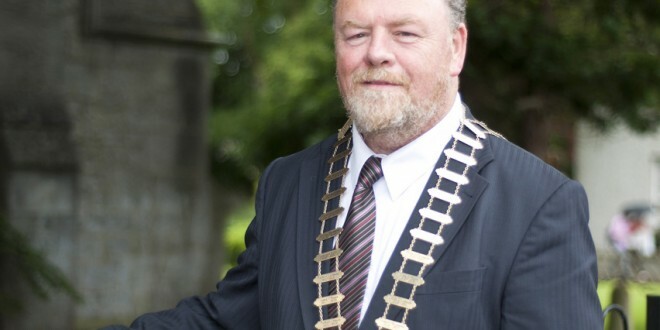 At a meeting of Clare County Council, the mayor said he had spent a night and a day on a trolley in the hospital and that he “decided I’d never be there again if I was conscious”. He made his comments as the council passed a motion calling on the Minister for Health, the HSE and the management of University Hospital Limerick to intervene to stop overcrowding in the emergency department and to stop people being kept on trolleys for long periods of time. The motion was put down by Fianna Fáil’s Pat Hayes, who said the current situation is “a total disgrace” and that there had not been proper preparation for scaling back at Ennis and Nenagh. He claimed when the Minister for Health made a visit there, people on trolleys were moved into other hospitals. He said everyone currently running for election will be hearing about the issue on the doorsteps and that it is an indictment of the HSE, its management and the Minister for Health. Councillor Joe Cooney said he has met “a lot of angry people” who are upset about their experiences. Fianna Fáil’s Brian Meaney said grievances are frequently raised at Health Forum West meetings and that assurances that had been made about the future of services in the region have not been lived up to. Councillor Meaney also warned that the number of people who have dispensed with health insurance is going to “put an enormous burden on the health service”. 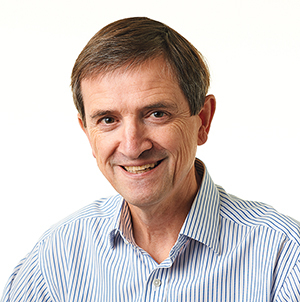 He said many younger people had given up their health insurance, having been forced to make “a stark economic decision”, while he also warned that the increased pressure will lead to “chaotic moments at many A & Es”. Councillor James Breen told The Clare Champion this week that his wife had a terrible experience when she brought someone to the hospital.